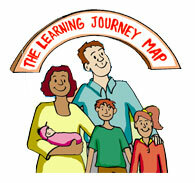 Parentcoachingonline provide one-on-one personal coaching for 4x 1 hour session @ $100 for the 4 sessions. 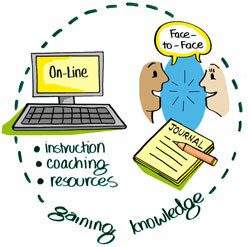 Parents and their teenagers can sign up and be online for a 4 sessions that are facilitated online once a fortnight with 'homeplay' for practice between coaching sessions in your journal. Online Videos - Purchase your at home Parent Coaching course now. If you and your family want to develop stronger family relationship habits for life then this video series is ideal. There is a set of 5 easy to follow videos and workbooks where Denise and Marcus provide an understanding of the 5 keys to successful parenting. Bringing Up your Parents provides the answers you need. HOLIDAY SPECIAL receive a 20% OFF and a free 30 minute parent coaching session with Marcus and Denise. 3600 Family Report CardTM - The complete report includes a detailed look at the relationships and perspectives of each individual family members as well as the family unit as a whole. $120! !